Vitamin D aids in the absorption of magnesium, calcium, zinc and phosphate. Vitamin D in humans can be found and derived as vitamin D3 (cholecalciferol) and vitamin D2 (ergocalciferol). Our primary source of vitamin D is from exposure to sunlight. 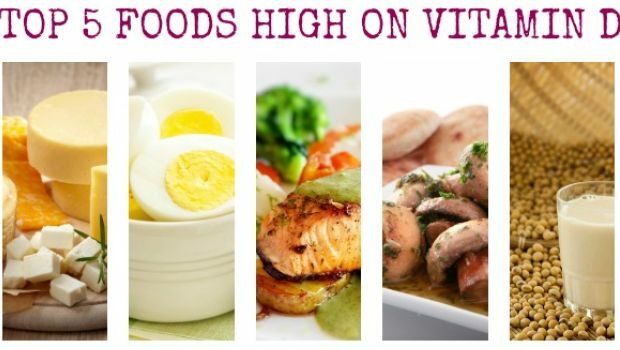 We can also get vitamin D from foods and supplements. 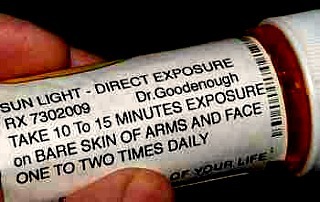 Vitamin D3 is produced by exposure to sunlight. 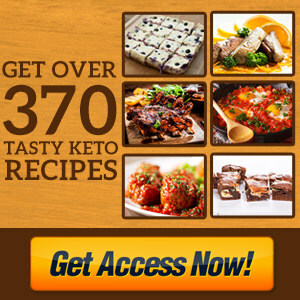 D3 is also available from food sources such as fish, egg yolk, fermented soy, and pork, or supplements. D2 is available for certain plants after being treated with UV rays. D3 is considered to be 300% more effective that D2 and some experts feel that you should only focus on D3. Vivian Goldschmidt, MA says that there is a huge difference between D3 and D2 and that you should never take D2. 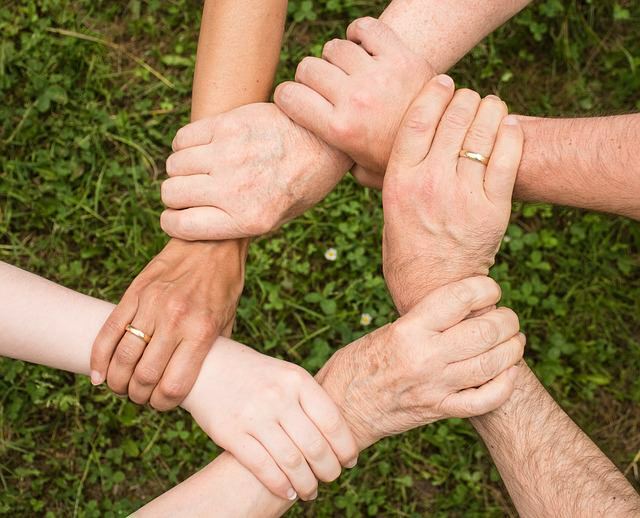 Diabetes is one of the many diseases that are connected to lack of Vitamin D. Diabetes is 5X more likely in areas that are far from the equator. The results are indicated in the following 'smile' chart. 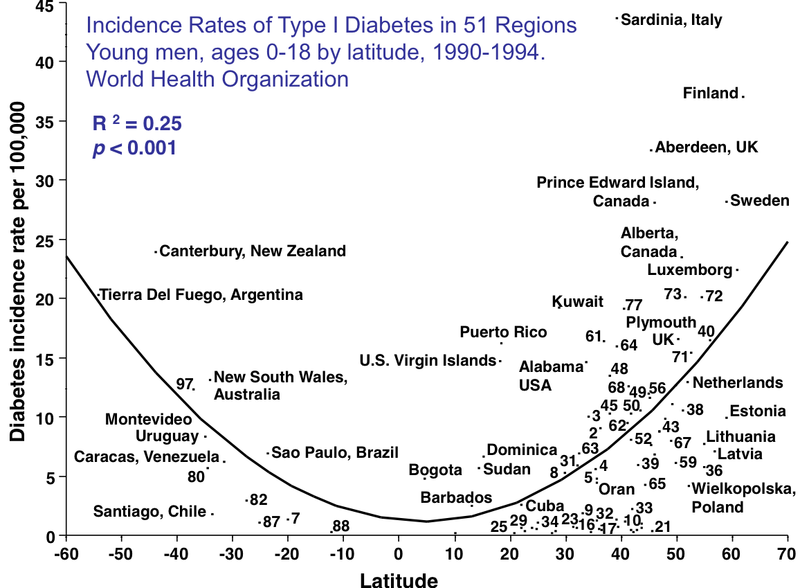 The further you live from the equator, the less sun, therefore the less vitamin D and the remarkable ride in diabetes. 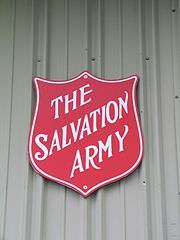 Studies show that a number of diseases including diabetes are directly related to latitude. People living near the equator have far less disease that people away from the equator. Children that get 2000+ IU of Vitamin D are 8X less likely to develop Type 1 Diabetes! 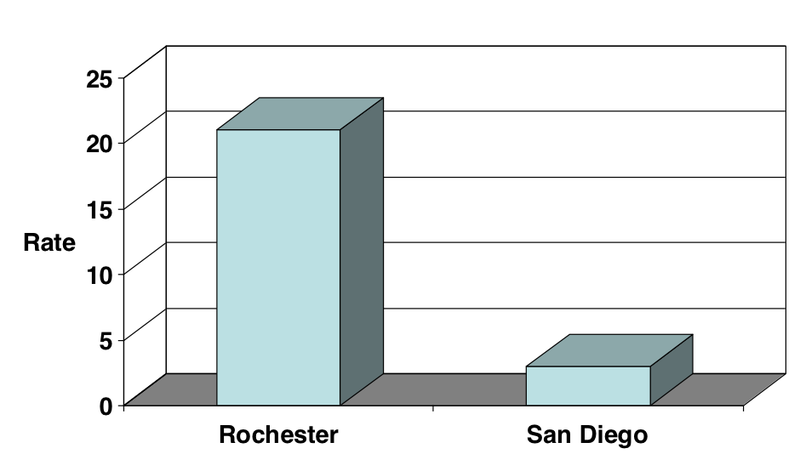 Type 1 Diabetes: Rochester, Mn vs. San Diego, California. Studies indicate that 2000 IU of Vitamin D help prevent disease and that 4000+ IU of Vitamin can help treat many diseases including diabetes. Studies have shown several links to Vitamin D and diabetes. Studies indicate that people with the lowest levels of vitamin D have a higher risk of developing Type 2 Diabetes in later life. It has also been discovered that newly diagnosed T2D patients usually have lower levels of vitamin D than people without diabetes. Vitamin D is thought t o have a direct bearing on the pancreas's ability to produce insulin, insulin resistance and inflammation. Beta cells in the pancreas produce insulin. In T2D patients, often some of the beta cells are not working properly. 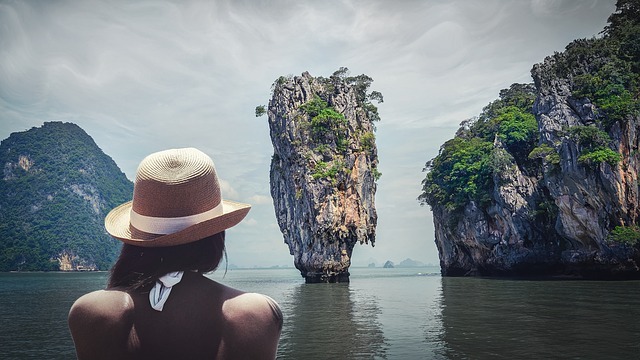 Researchers have found that some of these beta cells do not turn on until there is a sufficient level of vitamin D.
In addition, Vitamin D helps us to regulate calcium which helps regulate the release of insulin. Overweight Mom goes from fat to thin! A New Zealand study found that Vitamin D improved insulin sensitivity and resistance but only with significant t dosage and over time. 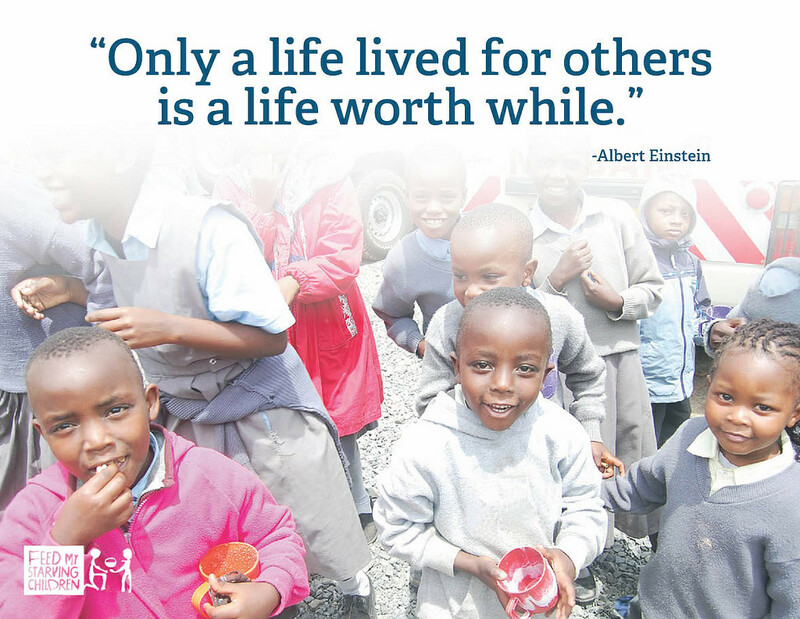 A Finland study collected data on 10,281 children over one year. The study looked at Vitamin D supplementation (children who took 2000 IU daily) and the correlation between rickets and T1D. The results were astonishing. 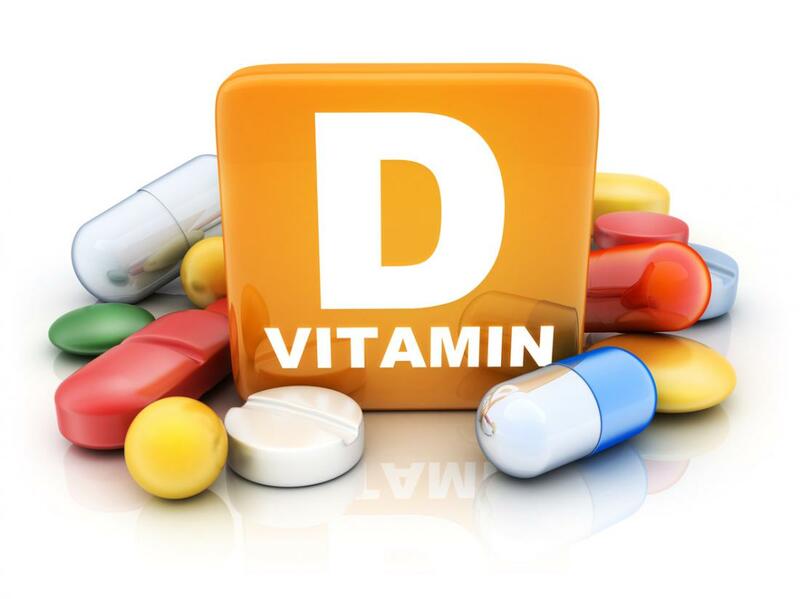 Children who took 2000 IU of vitamin D daily were 80% less likely to develop T1D! 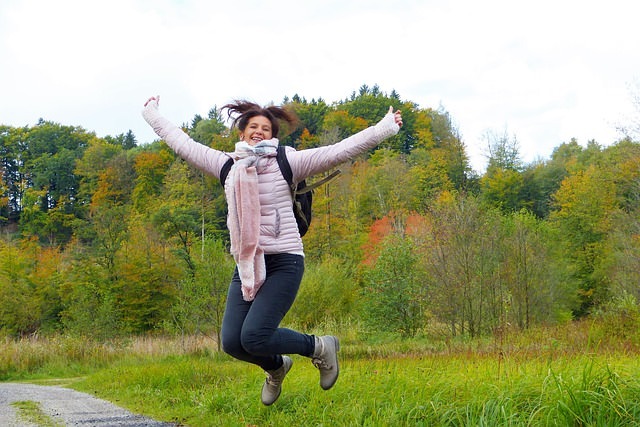 Most experts seem to feel that Vitamin D supplementation during pregnancy and while nursing and continued supplementation during infancy and childhood may prevent T1D. Presently, researchers have much more to learn. Most vitamin D studies seem to conclude a relationship between Vitamin D levels and diabetes, both type 1 diabetes and type 2 diabetes. If you have T2D, taking up to 10,000 IU of Vitamin D or less may or may not help you, since Vitamin D does not seem to work on everyone. Always see your doctor or health care provider before making an y health changes and do not use Vitamin D as a replacement for medication. 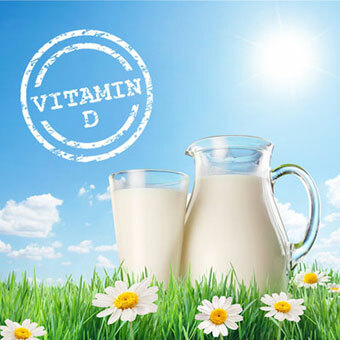 Vitamin D helps osteomalacia/osteoporosis, muscle function and falls, cancer, multiple sclerosis, hypertension, type 1 diabetes, rheumatoid arthritis, tuberculosis, mental health, cardiovascular events, infection, seasonal affective disorder, obesity, aging, and overall mortality. 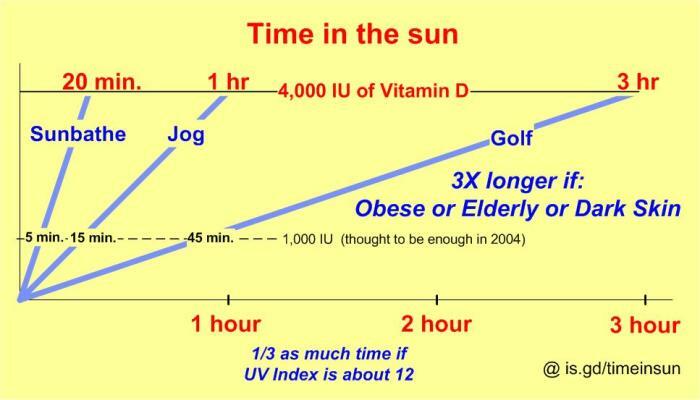 Older people need more sun and obese people need more sun in order to get the same amount of Vitamin D.
Time of day, time of year, and latitude matter as to how much time you need to spend in the sun. Too much sun can be harmful. Excessive and prolonged exposure to the sun without sunscreen can cause the skin to age. Sun exposure also increases your chances of skin cancer. Thank you for reading , my friends. Diabetes, The Biggest Epidemic In History! Success page for the diabetes lie preview copy. Take this test to see if you have prediabetes or are at risk. Is Your Child Thirsty or Tired? Is Your Child Thirsty or Tired? These are two indicators that your child may have juvenile diabetes. Diabetes Type 1 Breakthrough! A cure for diabetes one seems to be in sight! Diabetes Type 1 Cure Near!